While the social media landscape is growing, many marketers in Ghana are still not taking advantage of social media to grow their business. When it comes to social media, all that some marketers know is to post their business products photos. Well, it is more that! Used very well, social media can help you attract customers, engage customers, build your customer base and increase your sales per month. The problem is not social media, but rather how to use social media to grow your business. 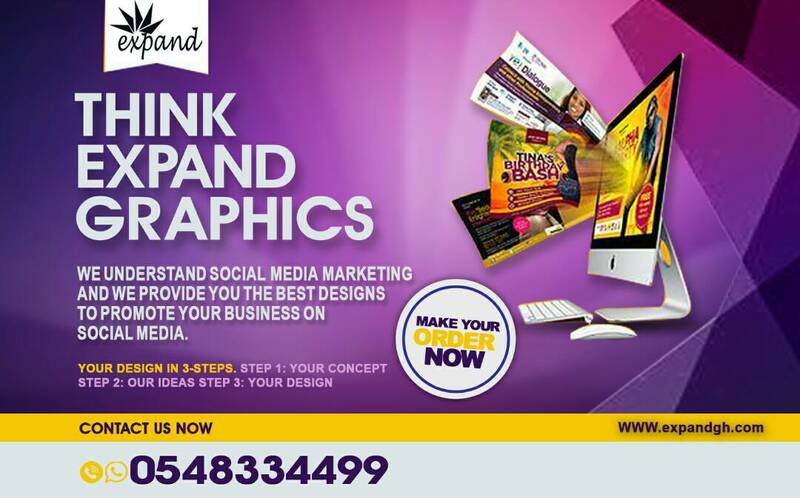 Well, here are five simple social media secrets every Ghanaian marketer must know. 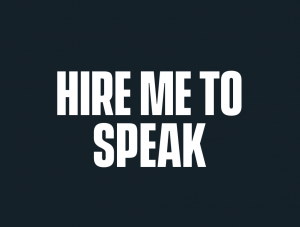 The first step to successful social media marketing is to listen. If you fail to listen, you fail to connect, engage and attract your target market on social media. You must first listen to your target customers on social media—see what they are posting, see who they follow, see what they like, see what they are doing. It’s only when you listen will you learn about your customers. Don’t follow people on social media. Follow your customers, partners, suppliers and business people. You need to follow them regularly to be able to know what they are doing, how they are doing it and who to connect with them. You should also follow your competitors occasionally to know what they are doing. Don’t be pushy on social media. It should not always be about you. 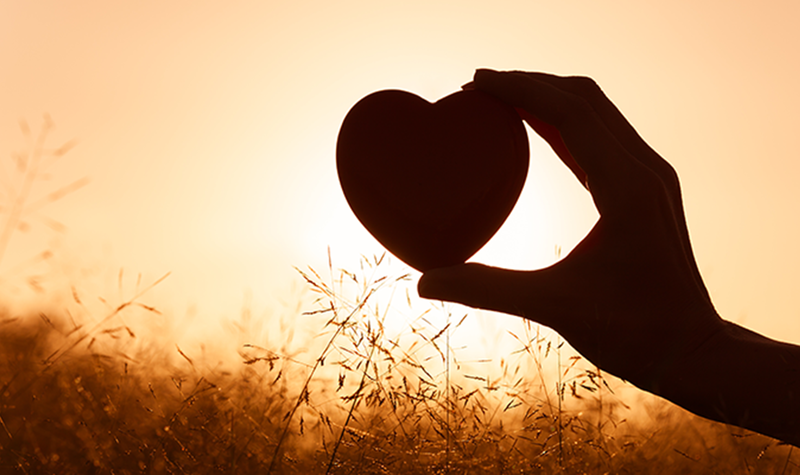 To build a brand on social media, you need to be caring. If you are going to be successful using social media to grow your business, this should be your biggest word: caring. How can you care for your customers using social media? How can you help them using social media? It’s when you think in terms of caring and helping that you can be able to attract and connect with them. Your contents should be more focused on helping and caring than selling…and you will get the sales! So you need to share something. What should you share? Share what will help your customers. What will help them make good buying decisions? Just be caring. Always be caring. Find out how to care for them. Share high quality, relevant and useful contents with them consistently. Share articles, stories, industry news, tips, strategies and many helpful tips with them. Become the most trusted person in your industry. Be focused and consistent in your sharing! 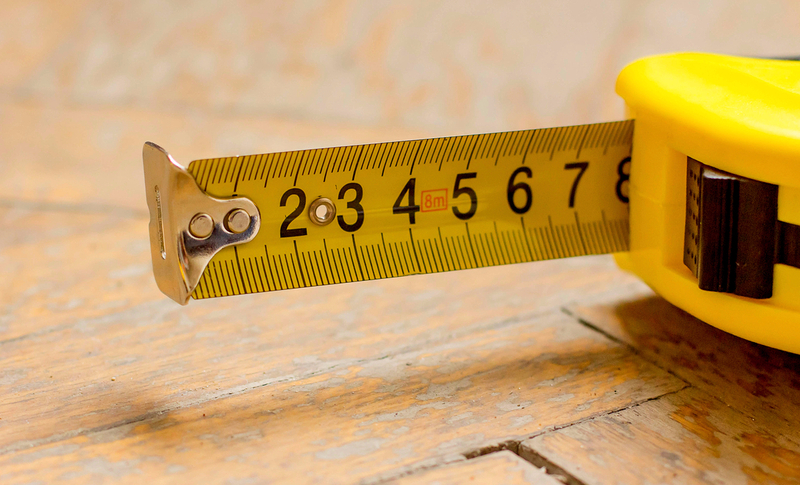 Measure your social media efforts. Evaluate progress weekly. Measure the engagement. Measure the activity. Measure the results. How many followers did you get? What is your engagement rate? How many people called you from social media? How many people commented, like and shared your posts? How many people ended up buying your stuffs? Set goals for your social media marketing and measure the results! 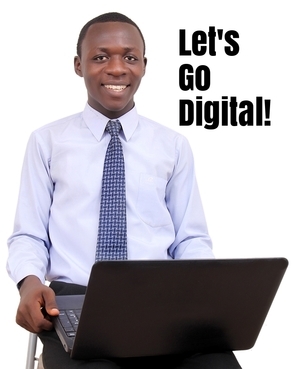 Please share your comments below…on the social media secrets every Ghanaian marketer must know! 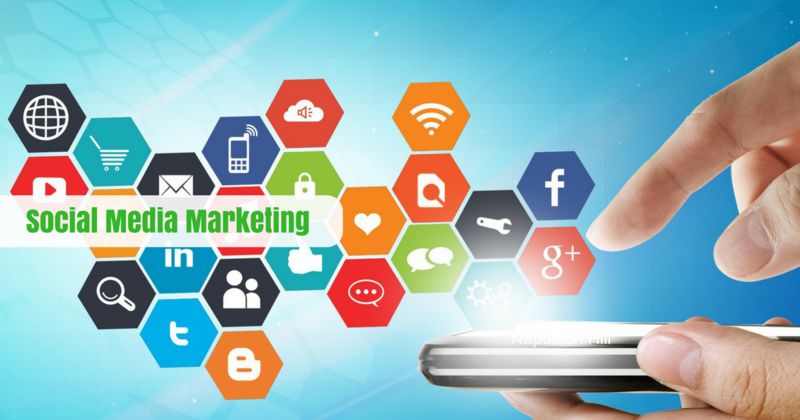 Take your business to the next level through the Advanced Digital Marketing Program. The Advanced Marketing Program is marketing, sales and brand development solution designed to market and promote your business growth by leveraging web design, web analytics, blogging, social media, SEO and copy writing.